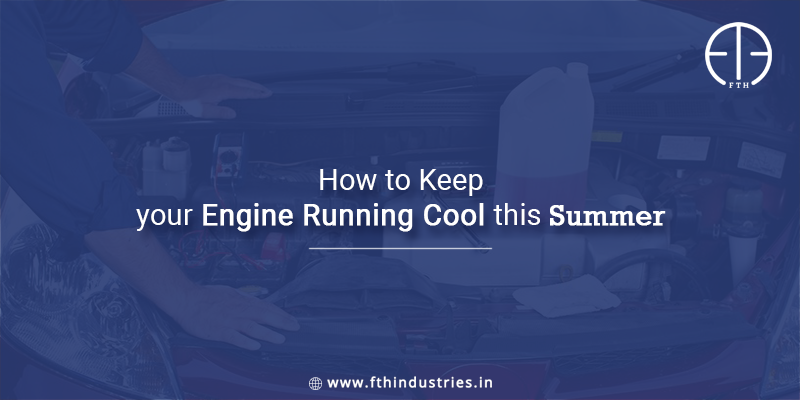 Cooling systems play a key role in maintaining the health of your vehicle’s engine. They keep your engines from overheating and thereby preventing internal engine components from melding together and melting. Radiators, however, play a crucial role within the cooling system for regulating the engine temperature. Hence, it is no exaggeration to say that radiator is an important component for preventing complete engine failure. Simply put, any issue occurred with the radiator will lead to the problem in the engine. 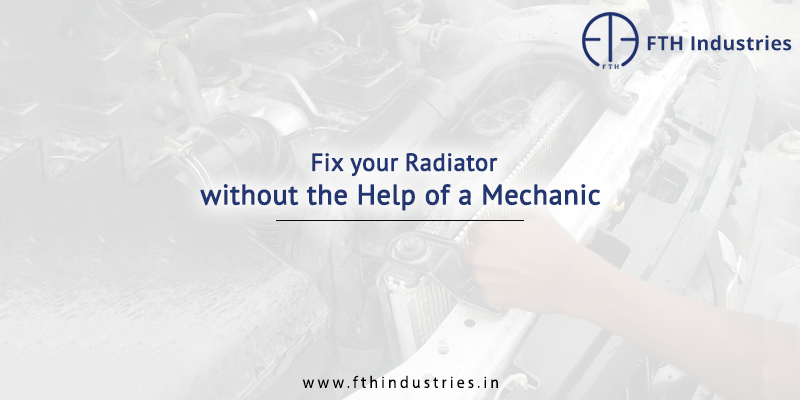 Timely maintenance of radiator is inevitable to keep your car from malfunction. 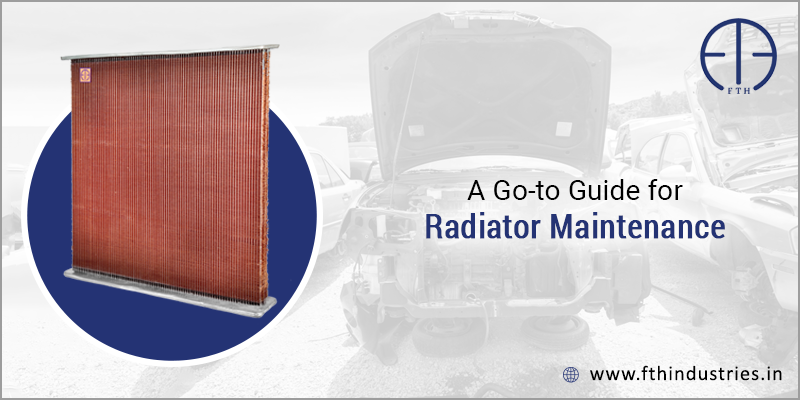 Many radiator assembly manufacturers in India even provide a maintenance guide with the product. As you drive, the cooling system draws air through the radiator. There is a possibility that over time dirt, insects, leaves etc. are pulled and accumulated on the radiator fins, blocking the flow of air. This causes overheating issues. Also, if the coolant level becomes low, the engine would heat up very quickly. To avoid, these circumstances, regular maintenance of radiator is required. Maintenance process: External cleaning of the radiator should be done once every year using a hose, nozzle, and soft nylon brush. However, the duration of the cleaning depends on your use and the radiator type. When the vehicle is completely cooled, start brushing the radiator fins gently in the direction congruent to the direction of the fins. Do not brush too hard or in the wrong direction as fins are delicate and this may cause deformation. As you finish brushing, rinse-off the radiator with the use of the hose. Spray the water properly inside-out. But do not rinse with a strong stream of water as it will distort the fins. If you find any of the fins bent, you can use an ice-cream stick to make it right with a wiggling side-by-side movement. Maintenance Process: To add or check antifreeze coolant, locate the radiator’s fluid overflow container in the vehicle’s hood. Typically, it is a side tank mounted on the edge of the engine. It will have a hose attached directly to the filler neck of the radiator. The reserve container will have marks on it indicating the high and low fluid levels. Open the reserve tank cap to check and add the fluid. Make sure that the level of the radiator fluid should be a 50/50 mix of the mineral water and antifreeze coolant or you can consider adding already dilute version. This radiator fluid mixture prevents the water in the cooling system from freezing, raises the boiling point of water and prevents rust. If you are regularly finding the coolant level low, then you may inspect for the leak. 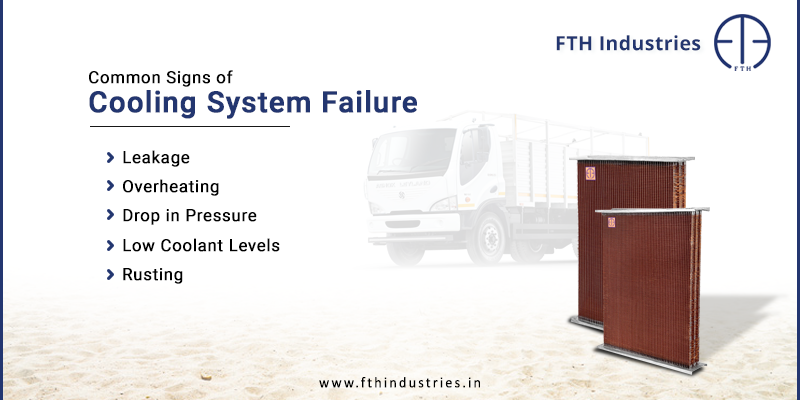 Maintenance process: Flushing the radiator is an important facet of maintenance. However, for flushing, ensure that you do not open the cap while the engine is still hot as this may cause an eruption of the fluid and could burn you. Place a pan under the radiator drain spout, take off the cap, rotate the drain valve knob, and let the fluid flow out. Now, fill the radiator with water using a hose and simply drain. Keep changing the water and repeat until the water runs clean. After flushing, fill the radiator with the 50/50 radiator fluid and ensure that the coolant level in the reserve container stays full for the next few days. If you are looking for superior grade radiators for your automobiles, you can count on us to tailor a customized and high-quality solution that suit your unique needs. 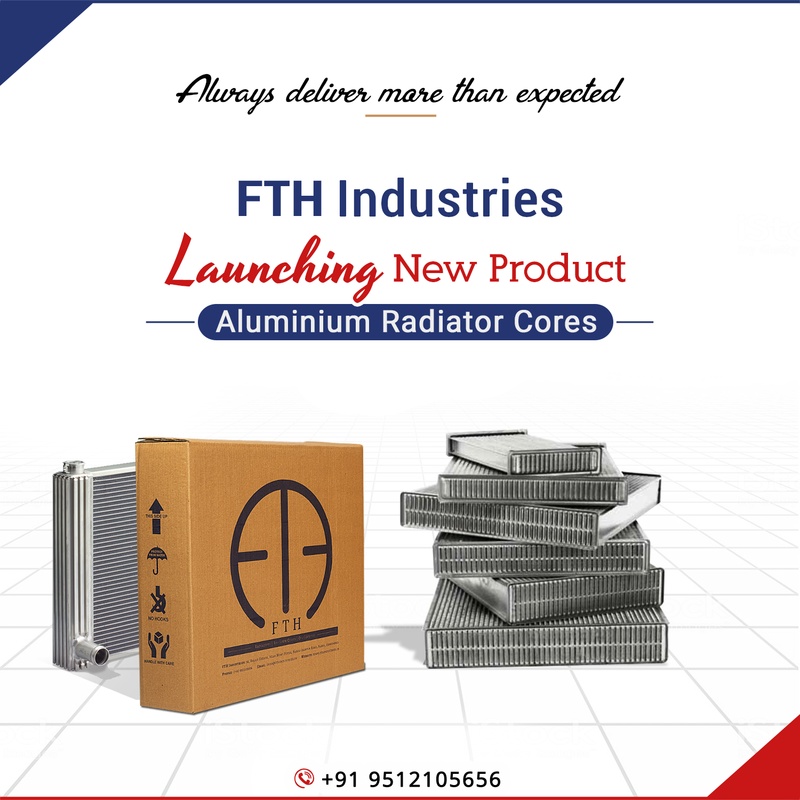 Since our foundation, we are a pioneering radiator manufacturer in Gujarat. Have a look at our amazing range of radiators.